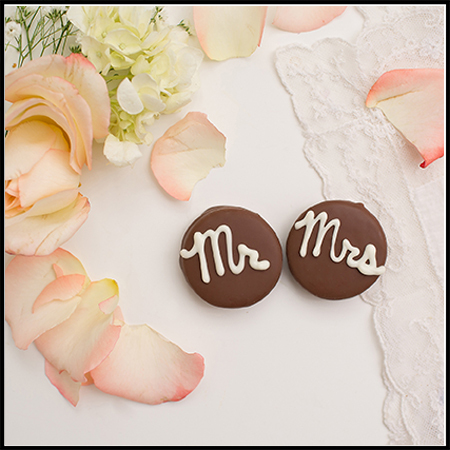 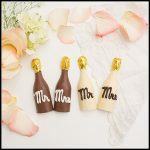 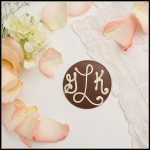 One Oreoⓒ hand-dipped in chocolate and topped with your choice of either a personalized monogram, Mr. & Mrs. or simply an initial. 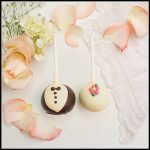 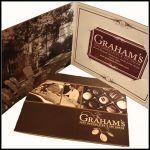 They come ready to be placed on your tables individually wrapped in clear cello bag and ribboned to match your décor. Prices range from $1.98 (one in a bag) to $3.98 (pair).